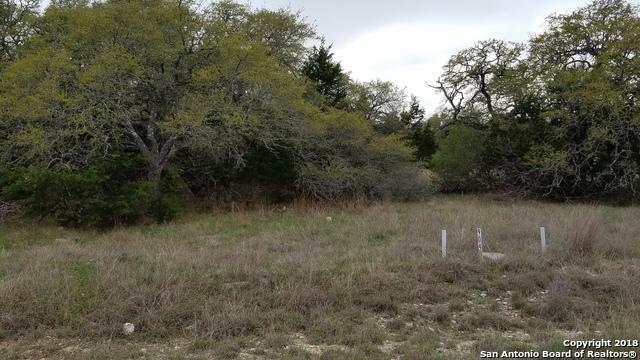 Level lot with many mature trees in exclusive gated community within the neighborhood. Renowned neighborhood with many amenities like golf course, common meeting deck area, common swimming pool, beautiful lake for fishing etc. 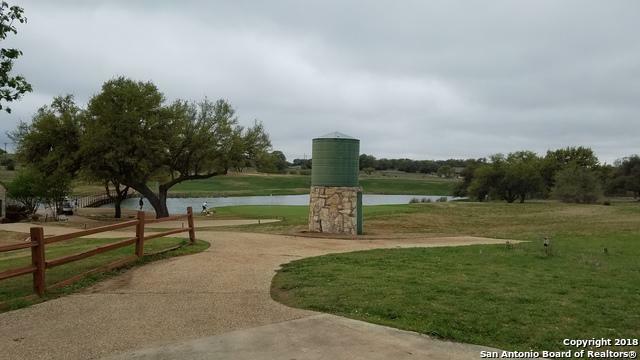 Neighborhood has it's own water & sewer system, has sensible building restrictions. 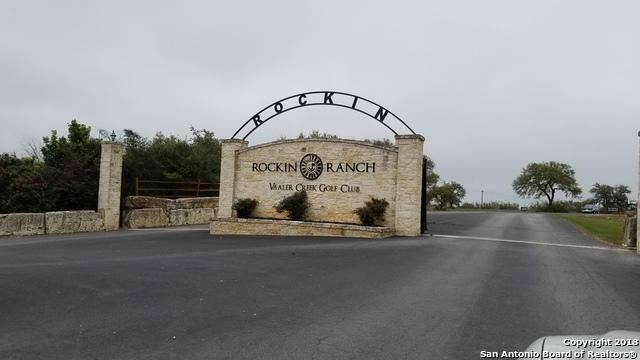 Ranch location is about 3 miles south of Blanco and short drive from Austin/San Antonio and close to many lakes and rivers in beautiful Hill Country. Lots 904 and 905 can be sold together. 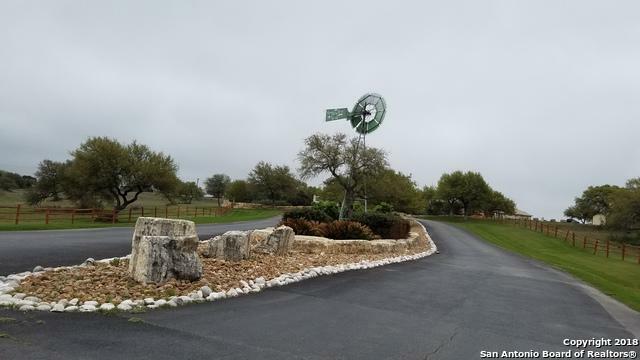 Listing provided courtesy of Vinay Basani of Texas Premier Realty.